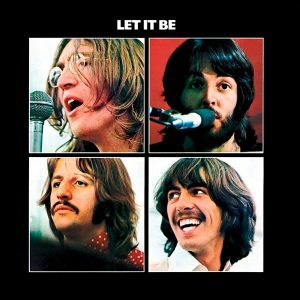 The Beatles – ‘Let It Be’: The Beatles’ final studio album ‘Let It Be’ (or at least the final release) was actually recorded before ‘Abbey Road’ as ‘Get Back’, and somehow kept being put back until it was shelved. 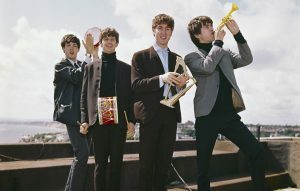 Once the Fab Four split, Phil Spector was brought in to soup it up with some orchestration (which McCartney stripped away again for 2003’s ‘Let It Be… Naked’). The post How Peter Jackson’s new version of ‘Let It Be’ will shatter your view of The Beatles appeared first on NME. The post Pop Is Not A Dirty Word: warbling, twee, ‘authentic’ EmotiPop anti-stars are ruining my beloved trashy pop culture appeared first on NME. The post Someone has transformed The Beatles’ ‘A Hard Day’s Night’ into a terrifying Korean horror movie appeared first on NME. (Lil) Mark, My Words: Is it time I got a face tat? 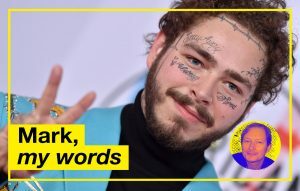 The post (Lil) Mark, My Words: Is it time I got a face tat? appeared first on NME. 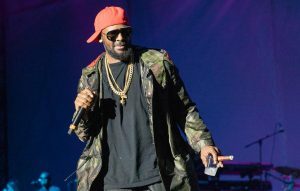 The post Viewers react as ‘Surviving R Kelly’ debuts on UK television appeared first on NME.